Downing IP are intellectual property experts and work closely with businesses and inventors who have a new product, design or idea and would like to protect it. All of our clients are looking for one thing ‘protection’. If this is you, then you might be thinking about speaking to a patent attorney at Downing IP for some advice. 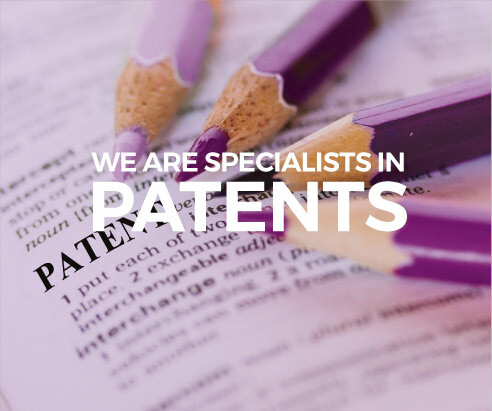 Based locally in Gerrards Cross, Downing IP are specialists in Patents, Trademarks and Design Protection and work closely with many international companies and business start-ups across the Uxbridge, Middlesex area. We work with companies from a wide range of backgrounds and industries from SME’s to large scale organisations who all have different inventions and ideas and require different levels of protection. But they all have one thing in common, they want to work with an Intellectual Property expert who have the right expertise and places value on the importance of building good relationships and trust. Our Head Office is conveniently situated locally to Uxbridge in Beaconsfield, Buckinghamshire where we offer a free introductory meeting to discuss your requirements and to see how we can help. Our specialist lawyers and attorneys are highly regarded in the Law industry and are able to bring a wealth of experience and knowledge to helping you protect your business. Patents are grants made by national governments and protect new inventions. A patent can give you the right to stop other people from acting in a way that may have a negative impact on your new product or idea. There are two questions you need to consider. Firstly, will you be able to get a patent for your idea or product, enabling you to keep the market to yourself for as long as possible? Secondly, are you likely to infringe someone else's patent? To be granted a patent, certain conditions must be met. The invention must be the right type of invention – some sorts of invention are excluded. It needs to be new, inventive, and useful and the person applying for the patent must have complete ownership. So it is crucial that when you go to draft your patent application that you ensure every detail is correct and you have met all the requirements. Downing IP can help draft your patent application and when needed we will use our skills and experience to persuade examiners of the merits of the application. We will bring the technical skills that are essential to an understanding of the invention. We will also make sure you are not infringing any other patent to avoid disputes, all deadlines are met from being filed to be granted and beyond and ensure that all the paperwork has been completed correctly to ensure a speedy process. A trade mark, is a recognisable sign, design or expression which identifies products or services of a particular source from others, and more importantly your competitors. 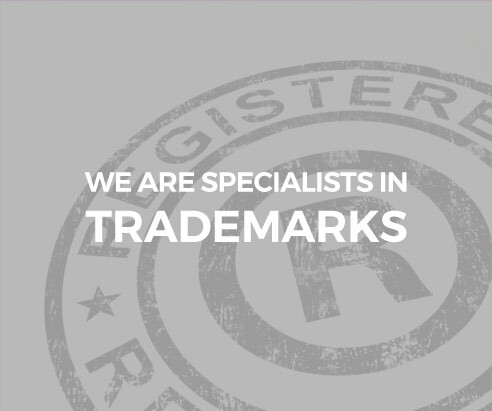 There is no legal requirement to register a trade mark but if you want to protect your brand we strongly recommend you trademark your logo, symbol, design or words. If you’re a company in the Uxbridge area looking for help with trade mark registration and protection then Downing IP can help. We will search marks to clear them for use, help you to choose which mark or marks to register and for which goods and/or service. You can conduct your own search of the UK Register at the Trade Mark Office, however searching is a skilled task. The best way around this is to work with a Trade Mark specialist who can organise searches for you and should be able to tell you whether your trade mark is unique. If you are a victim of trademark invoice fraud or want to avoid becoming a victim you need to be familiar with companies who are acting as professional IP registration companies. There are two sorts of fraud that we see on a regular basis. The first is where the scammer offers to do something that doesn’t need to be done, and the second is where they offer to do something that does need doing, but their cost is outrageously inflated. Downing IP can provide expert advice and will check the invoice over to ensure it is legitimate and are not trapping you into paying unnecessary fees. Read our blog on IP invoice fraud and trade mark scams. If you’re a company in the Uxbridge area looking for help with trade mark registration and protection then Downing IP can help. 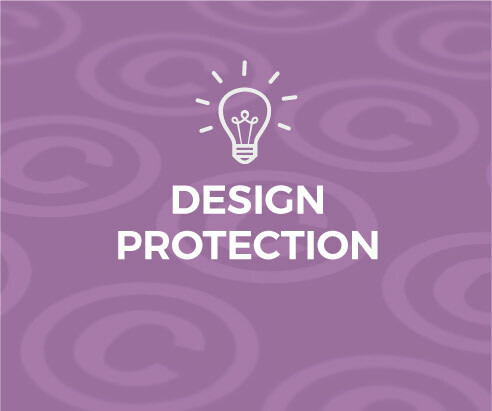 If you’re a company based in Uxbridge looking to protect your product's design, then you might want to speak to a specialist in design protection. If you’re a company in Uxbridge looking for confidential advice on design protection, trademarks or patents, you can contact one our IP specialist/ patent attorneys on 01494 422626 or fill in our online contact form. More than 500 businesses occupy a compact core business area of Uxbridge town centre with a significant number of offices house UK and European headquarters. Uxbridge town centre comprises retail outlets and a number of office buildings, including the main European offices of several international companies including Canon, PricewaterhouseCoopers, Apple, NetApp, F. Hinds, The Coca-Cola Company, Coca-Cola Enterprises and Cadbury plc moved its head office to Uxbridge from Mayfair in January 2008. Uxbridge is a part of the South Bucks District bordered by London (Hillingdon) to the east, Slough to the south, Maidenhead to the west and High Wycombe to the north-west. There are a number of industrial and business areas in South Bucks including The Ridgeway, Bison and Court Lane industrial estates in Iver, Broadwater Park in Denham, Sefton Park in Stoke Poges and Wexham Springs. Major new offices are under development at the newly named Uxbridge Business Park. According to South Bucks District Council South Bucks is not an area that is looking to attract major inward investment. The Structure Plan for Buckinghamshire confirms the District as an area of development restraint. Instead the emphasis for economic development is on supporting existing firms and local businesses and improving existing town and village centres so that the District continues to be a pleasant and attractive place to live and work.